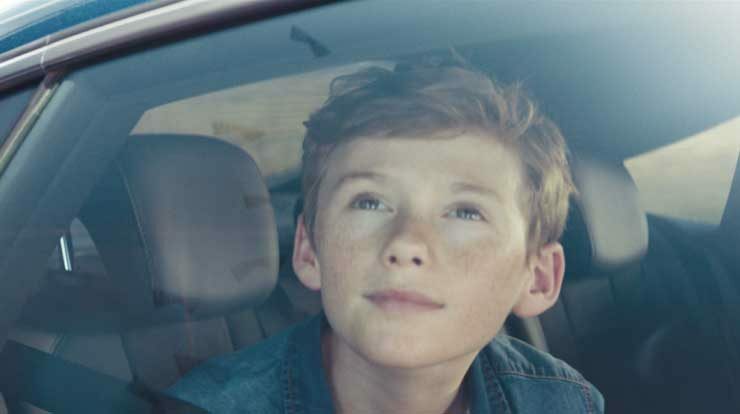 BERLIN, 11 DECEMBER 2017 – Audi and AvL/SE launch a beautiful and thought-provoking new film that invites us to view wind energy through a child’s eyes. 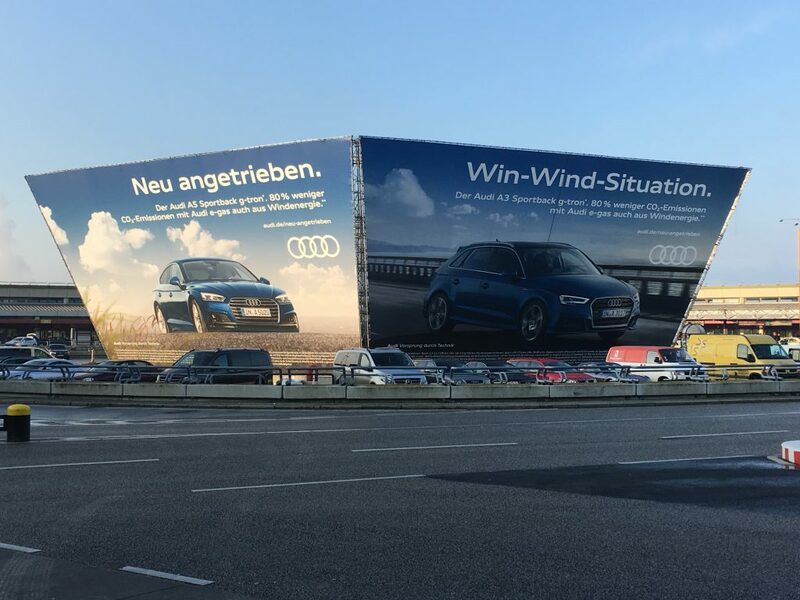 The campaign promotes the new Audi g-tron model – a gas-powered hybrid fuelled by wind energy. By reimagining the natural force with childlike wonder, Audi encourages us to consider the possibilities of alternative drive technologies. 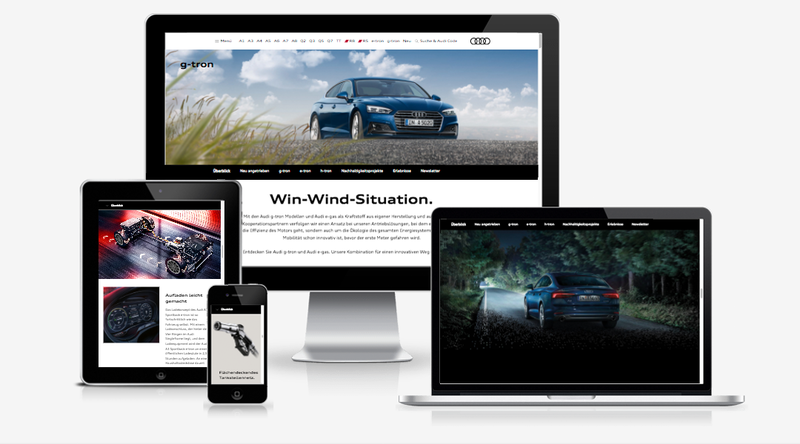 The campaign assets include alongside the TV spot, a newly designed online platform www.audi.de/neu-angetrieben, extensive social media measures, print campaign and digital ads. As part of the OOH campaign, at Tegel Airport, six giant posters have already been placed. The campaign launch is 11 December 2017. The Audi g-tron is a gas-operated hybrid. The special feature: The gas is produced by Audi itself from wind energy, and is thus a fuel of its own manufacture – the so-called Audi e-gas. With this, Audi is expanding its pioneering work in the area of sustainable fuel. The result: the Audi g-tron models impress with up to 80% lower CO2 emissions and a range of up to 950km. It is possible to refuel nationwide, with around 900 natural gas filling stations in Germany alone. Across Europe, there are currently 3,500 filling stations. The Audi g-tron is available in the A3 Sportback g-tron, A4 Avant g-tron and A5 Sportback g-tron versions and drives with around 40% lower fuel costs than comparable petrol models.